Get set to celebrate a birthday of epic proportions! Part of the Precious Moments Birthday Train, this gentle giant is known for his memory and will make sure the birthday boy or girl never forgets what a special day it is. 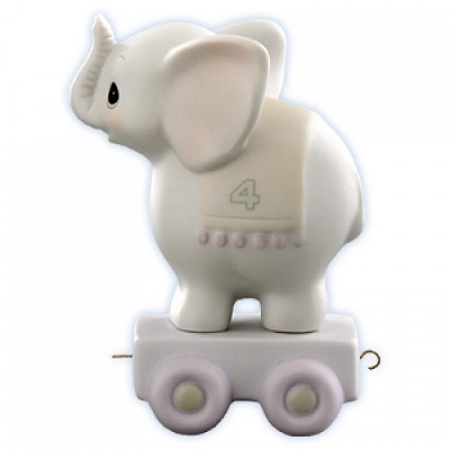 Attaches to other Birthday Train figurines to celebrate birth through age 16. Resin. 4” H.